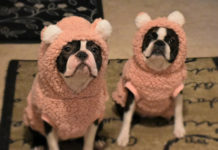 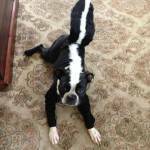 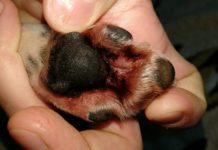 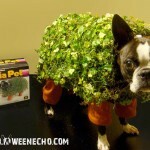 When dogs are not used to wear clothes, they can act weird and funny. 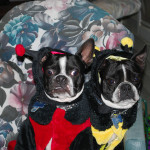 Well this Boston Terrier named Paloma is already used to wear clothes but he just really hates his new Bumble Bee costume that was bought by his owner for Halloween. 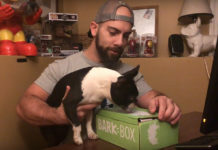 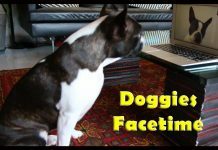 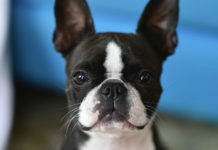 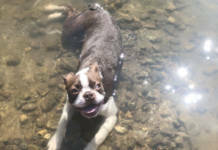 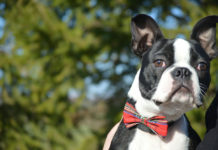 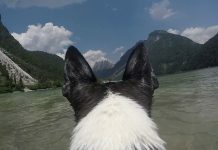 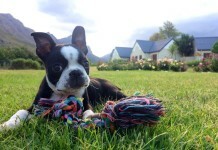 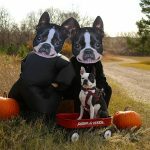 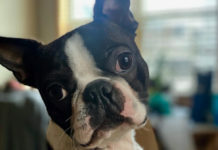 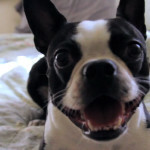 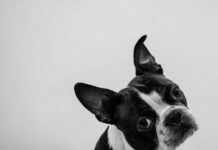 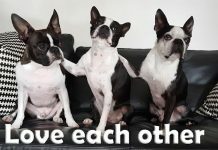 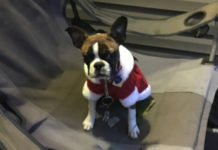 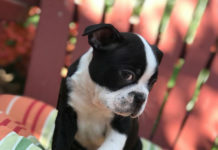 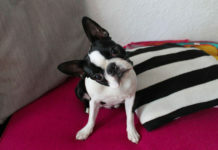 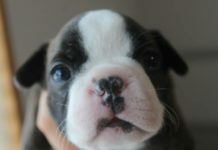 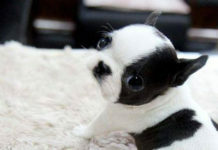 This Funny Boston Terrier named Jane Spins Right Round in her Owner’s Bed!